Thank you. Hey, at least my name and bio appeared above Picasso. You can get a poster of this painting here: Roadside Oregon Artist Gallery. 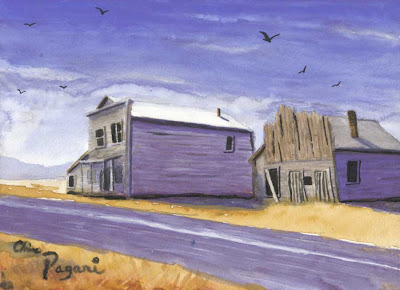 I'm reading: Oregon Ghost Town Painting in AcademiaTweet this!